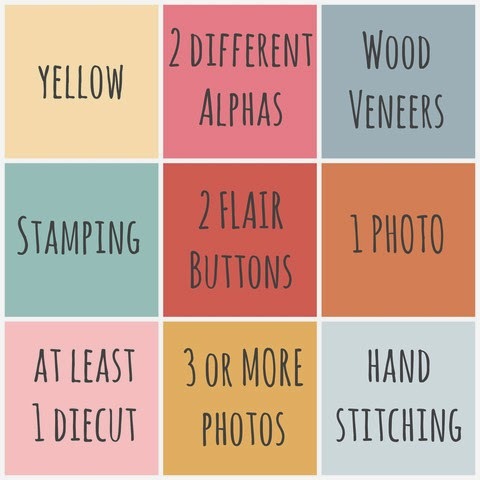 There is a fun challenge on the Scraptastic Blog this month. You just pick a vertical, horizontal or diagonal line and complete a layout with the three requirements you chose. For this layout I used wood veneers, 2 flair badges and die cuts to complete the challenge requirements. 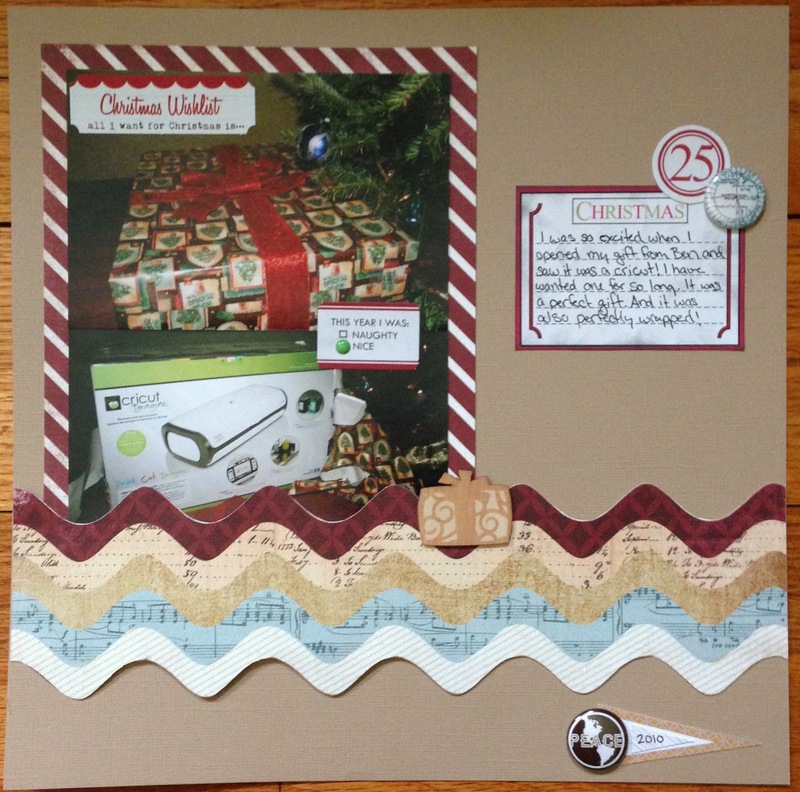 I kept this layout pretty simple and mostly used my December 2013 Home For the Holidays Scraptastic Kit. The Journal card and enamel dot are the only things I grabbed from my stash. I have been loving these challenges! They really motivate me to scrap my old photos and try to catch up on my 12x12 albums. I have been much more focused on my current project life album recently and these challenges really inspire me to create more 12x12 pages. Stay tuned for more pages! I'm going to try to complete all the challenges this month.